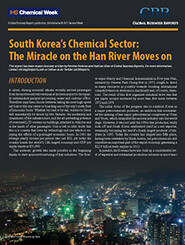 Chemical Distributors – Korea, South. © Chemagility Limited. All Rights Reserved 2019. 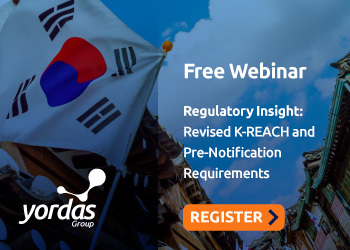 Facts and figures on the South Korean chemical distribution market is only available to PREMIUM users.